You don’t measure a car’s efficiency just at the gas pump. It’s also something you feel in its confident agility. How it moves into traffic, or negotiates a surprise. It’s how an E-Class always feels right for the times, and in the moment. 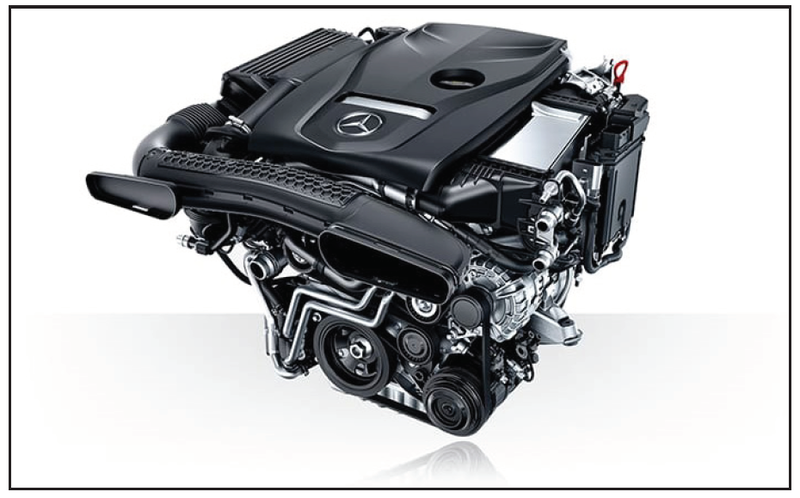 The turbo E 300 and biturbo E 450 squeeze more power from less fuel, atomizing and itemizing every drop, and self-tuning every few milliseconds. A paddle-shifted 9-speed transmission responds quickly yet relaxes efficiently. *Car-to-X services are activated as part of Mercedes me connect. Connected services operate only where cellular and GPS satellite signals are available, which are provided by third parties and not within the control of Mercedes-Benz USA, LLC. See your dealer or MBUSA.com/mercedesme for details. **Audio/multimedia system must be turned on for system to operate. †PRESAFE® Impulse Side not included if ordered with AMG® Performance front seats. System cannot prevent a collision, and does not alert the driver of an impending collision or system activation. PRESAFE® Impulse Side not included if ordered with AMG® Performance front seats. Want to learn more about the 2019 Mercedes-Benz E-Class? 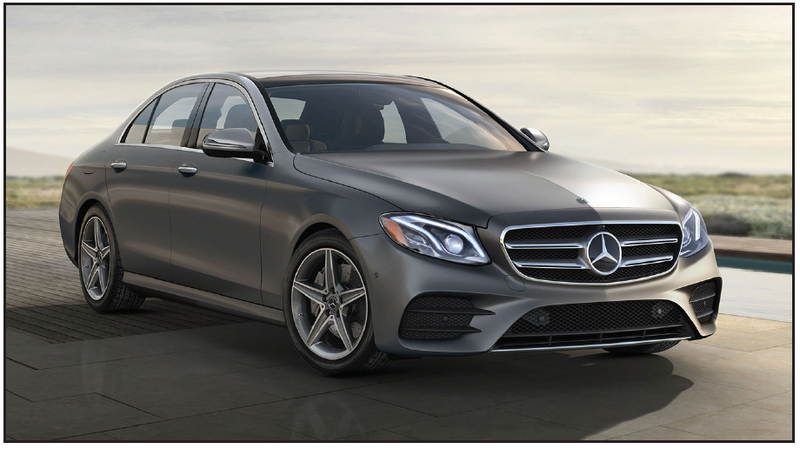 Check out these reviews, or contact a Mercedes-Benz Manhattan Sales Representative.